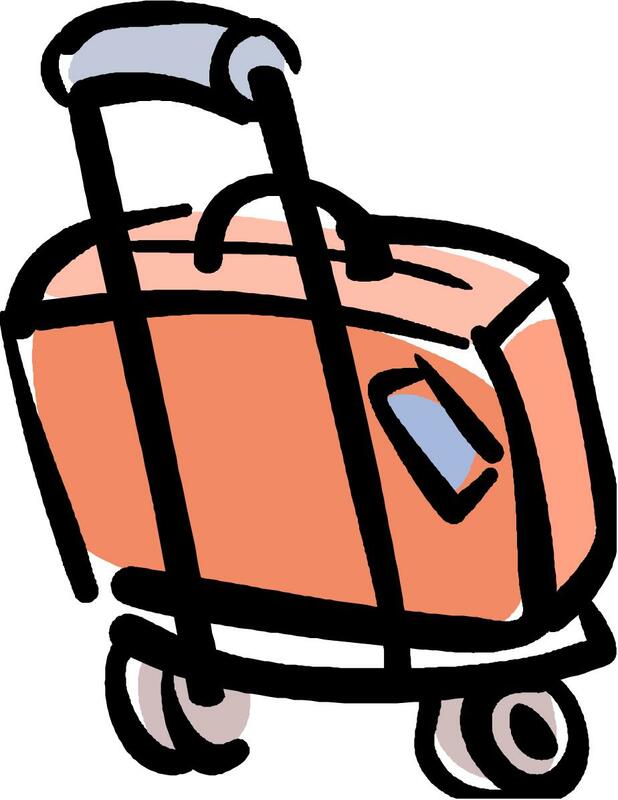 Two weekends ago, despite rain, hail, sleet and snow which went by the name Storm Niko, I caught the last plane out of Chicago to attend SCBWI’s 18th Annual Winter Conference in New York City. Scientifically-speaking, my creative powers needed rebooting. What better way to REcharge my batteries than to return to my primary energy source – my community of like-hearted children’s book creators? One thousand one hundred and twenty-one attendees – representing forty-eight states and several continents - gathered at the Grand Hyatt Hotel to learn, grow and best of all, connect. Forty per cent were published authors and illustrators; sixty per cent were pre-published. While the organization’s stated mission is “to support the creation and availability of quality children’s books around the world by fostering a vibrant community…and to act as a consolidated voice for writers and illustrators of children’s books worldwide,” the members – locally, state-wide, regionally, nationally, internationally - serve as my tried-and-true energy source when I seek the means to keep on keepin’ on. Award-winning illustrator Bryan Collier’s opening Saturday morning keynote had us all on our feet, holding on to our dreams. Saturday afternoon NY Times best-selling YA author Iranian-American Tehereh Mafi’s keynote tightened our hold on our dreams. She’d written and queried five books before the one that sold. Sarah Pennypacker proudly shared that twenty-six years ago, she’d attended her very first SCBWI Conference, taking heart and hope from that Conference’s award-winning keynoter – one Natalie Babbitt. She boldly confided, almost whispering, that she’d known in her heart she’d someday be on an SCBWI stage cheering members on. Panels (Four Types of Picture Books, Children’s Books and the Social Media World, the Current Landscape for Children’s Books), Workshops (World Building, Acquiring an Agent, To Rhyme or Not to Rhyme, Writing the YA Novel – just to name a few), Socials (Illustrators, New Members, Regions, LGBTQ), Portfolio browsing, Gala dinners and autograph sessions. The Good News, re-source-wise, is that YOU can attend the Conference too – albeit vicariously- some 2 weekends later, and power up, simply by clicking here. Be sure to set aside some quiet time, a quiet place and a big cup o’something. How could I not get my creative currents flowing again, plugged into 1121 children’s book creators who were following their bliss?! PS from Carmela: If you haven't entered yet, don't forget that our giveaway of Tuktuk: Tundra Tale (Arbordale Publishing), by Robin Currie, illustrated by Phyllis V. Saroff, ends this Wednesday, February 22, 2017. Click here for details. Our current topic is Writer Resources. 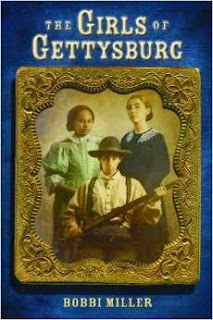 Esther's fabulous post offers five books for young writers, all of which I covet. I'd like to share four free apps I continually draw on. They enrich my life. Meditating sometimes helps me hear that still, small voice that tells me the truth about a story I'm writing, about a life crisis, or about a relationship in flux. Insight Timer is an app I use for both silent meditations and also for its free guided meditations. I can filter them by topic (sleep, morning, energy, healing, fear, etc. ), by length (from one minute to over an hour), by teacher (from all over the world), by how many thousands of times it has been played, by reviews, etc. I've been meditating for about fifteen years; this app makes it hard not to. Adblock Plus My computer guy downloaded this popular browser extension for me years ago; it changed my life. It's free and open source and I donate to it. Why? Because if I open a web page without Adblock Plus, there are ads and moving images screaming at me. I can't focus with Las Vegas pounding on my brain. With ABP, all I see is the resource itself in a quiet field of white. 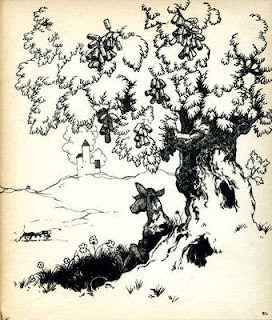 Like Ferdinand the bull, instead of fighting in bull fights, I get to sit quietly under my own cork tree and smell the flowers as I write with the aid of the next two resources. Thesaurus Many of you already use this resource. If you click on the link, you'll see that it takes you to a word which helps me write. That's the page I bookmark. RhymeZone Another one that many of you use. 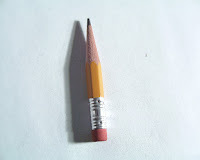 If these last two resources were pencils, they'd be little tiny stubs, I use them so much! Okie dokie...it's Poetry Friday, so here's my poem for today. I fully admit that it's terrible, but it was fun to write and it makes me laugh. Ree was a rat who lived by the Source. from her lonely rat hut 'neath the sourwood tree. Just the Source and her hut and her hot, bedtime tea. when she joined the gym. She became a gym rat and the gym referee. that first week on a spree. And all of her coaches said, "Sweat is the key!" She guzzled her tea, then looked in her cup. then drank from the Source 'til she was filled up. Readers, now's your chance to enter our drawing to win an autographed copy of Tuktuk: Tundra Tale (Arbordale Publishing), by Robin Currie, illustrated by Phyllis V. Saroff. The drawing ends February 22, 2017. click here for more information. Thank you, dear Jone, for hosting PF today at Check It Out! Our latest TeachingAuthors.com theme has been “What I’m Working On.” So I’m up next. I’ve turned in the manuscript for the new book I'm working on titled Buried Lives, and I’m waiting for the editor to edit the manuscript. So this is one of those black holes of time. All I can do is wait. In the meantime I’ve been working on some new projects. Some projects have been rejected (Oh, yes rejection is a reality for us all). Others are still being considered by the powers that be. And new ideas are taking shape in my mind. At the same time all of the above move at glacial speed, I’m also doing what many authors do and make as much money as possible as a speaker. In addition to being a TeachingAuthor, I’m also part of an incredible group of nonfiction authors called iNK Think Tank. I'm also part of the group of nonfiction authors who write the Nonfiction Minute that is being used by thousands of teachers (the nonfiction minute is free and we authors do not make any money from these posts). I do however charge a fee for another branch of iNK. I’m one of a smaller group of authors who do interactive videoconferences. I absolutely love doing these videoconferences. I’ve done programs for schools all over the country from 3rd grade through 12th grade. Is it the same as a live author visit? No, but it is the next best thing. The reality is that funding for author visits has gotten scarcer every year. Although using technology is sometimes a problem, all in all it works very well. The students see and hear me, and I can see and hear them. Programs for me and the other iNK Thinkers are requested through the Center for Interactive Learning and Field Trip Zoom. See my CILC programs here. See programs for iNK Think Tank authors here. Another type of programming I do is Professional Development workshops for teachers. I have one coming up this week and I can’t wait. An elementary school has invited me to do a three-hour workshop on close reading. I’ve done these programs many times. As an author who does a lot of research, I do close reading all the time. So I share with teachers a no nonsense way to approaching text that will help students with comprehension. I’ve also done workshops like this with teachers via videoconference. 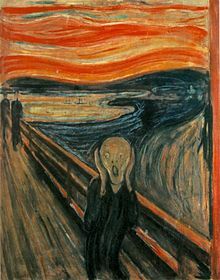 So this week, I have a videoconference and a teacher workshop to do. Maybe next week, my edited manuscript will arrive. I can only hope. Readers, to enter our drawing for a chance to win an autographed copy of Tuktuk: Tundra Tale (Arbordale Publishing), written by Robin Currie and illustrated by Phyllis V. Saroff click here for more information. Hello, Everyone! Today, I'm pleased to bring you a Student Success Story interview with my former student Robin Currie to celebrate the release of her picture book Tuktuk: Tundra Tale (Arbordale Publishing), illustrated by Phyllis V. Saroff. At the end of this post, you'll find instructions on how to enter for your chance to win your own autographed copy! Before sharing my interview with Robin, I want to quickly mention "what I'm working on," since that's the topic of our current TeachingAuthors series. I can definitely relate to Bobbi's post about the challenges of revising historical fiction because I've been working on editing my forthcoming YA novel, Playing by Heart for several weeks now. It feels like a never-ending process! I'm also preparing my presentation on "Coping with your Inner Critic" for the Catholic Writers Guild (CWG) online conference--which leads me to the reason I'm publishing this post today, instead of my usual Friday: I want to tell you about a pitch opportunity for those who write for young adults or adults. 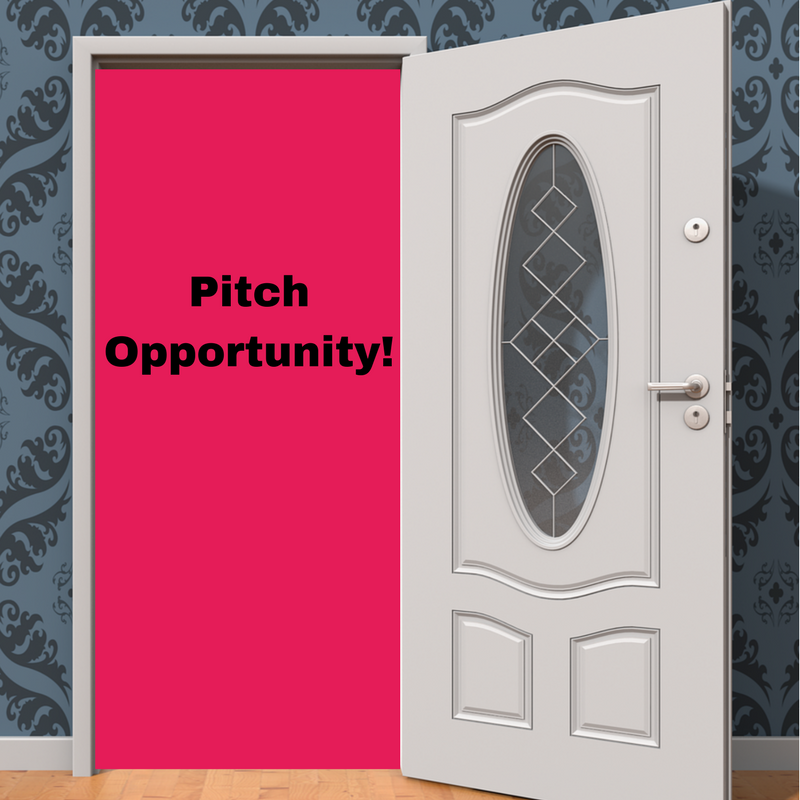 A number of publishers, both religious and secular, will again be accepting pitches in conjunction with the CWG conference. 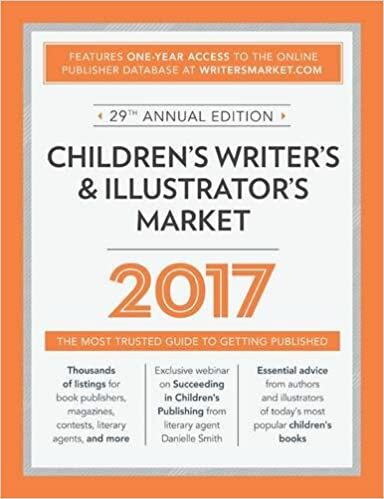 I encourage you to check out the tentative list of publishers here. As I mentioned in my last post, I sold Playing by Heart to Vinspire Publishing after pitching to the editor at last year's CWG online conference. If you're interested in pitching to them, or any of the other participating publishers, you must register for the conference. And registration ends tomorrow, Feb. 10! Registration is only $40 ($30 for CWG members). For details, see this page. If you do register, I hope to see you in my session on "Coping with your Inner Critic." Now, back to Robin's new book. 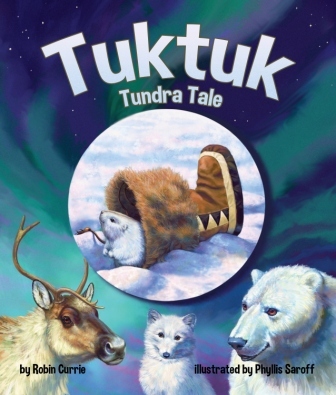 Tuktuk: Tundra Tale, is the story of Tuktuk, a collared lemming. As he prepares for the long winter night, he finds a furry kamik (boot) perfect for lining his winter nest. Can Tuktuk outwit Putak the polar bear, Aput the arctic fox, and Masak the caribou and convince them that one furry kamik is no good for anyone bigger than a lemming? The book includes four pages of educational back matter containing information about polar seasons, arctic skies, vocabulary, and animal fun facts. A 34-page Teaching Activity Guide is also available from the publisher's website. Before we begin the interview, let me tell you a little about Robin's background. She's had two careers she's passionate about. As a librarian, she worked in and managed the children’s departments of several Midwestern public libraries, providing reference and literacy foundations to the smallest patrons and supporting their parents. At midlife, she was called to ordained ministry as a parish pastor. Although officially "retired" now, she is on the clergy staff at St. Mark's Episcopal in Glen Ellyn, IL. In addition to writing for young readers, Robin also volunteers annually to visit a developing country. There, she shares literature with the children and teaches them English skills. You can read more about Robin at her website and on her Facebook page. Robin, you attended the first Facilitated Critique Workshop I offered at Mayslake in Oak Brook, IL back in 2009. At the time, you were already a published author of Christian picture books. Do you recall what inspired you to sign up for the workshop? After I was ordained, I stopped writing to focus on the needs of the parish. In retirement I wanted a jumpstart back into children's writing. As a preacher I was accustomed to deadlines (just try getting in the pulpit on Sunday unprepared!) so weekly class was perfect. You must have found the course beneficial because you took it a second time. Do you recall any specific ways the class helped you? The class was great! There was a wonderful exchange between writers of all genres, but eventually six of us realized we were ready to meet and support one another on our own. That was the birth of our critique group, the Write 6! Does the Write 6 still meet? If so, would you share the logistics of how you stay connected, since the members are spread over a large geographic area? The Write 6 is still very much alive! Our members are spread across the Chicago metropolitan area, from near the Indiana border to the western suburbs. 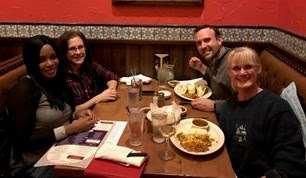 We meet monthly and keep in touch by email and other social media even more often, supporting each other's publications and going to conferences together. In total we have had one wedding, six children, numerous parental deaths, graduations, job changes and travels. Some of us flit from one short project to the next. Some are still working on the story that brought us together! I recall that your classmates often asked you to read their picture book manuscripts out loud to the group for critique. Your experience as a librarian really showed through in the way you read. Can you tell us how that experience influences you as a writer? Do you have any advice for picture book writers? Library patrons at story time are very clear about when a story is not fun or engaging. They get up and walk away. Or punch their neighbor. Or TELL you! As a writer, I love library work! Each year, I join other picture book writers taking part in Read for Research Month (ReFoReMo), where we read five picture books a day. Not only does that give me a sense of what is selling and popular, but what is lacking. Writers, get thee to thy local library! Please tell our readers about your new picture book, Tuktuk: Tundra Tale and how you came to write it? Can you tell us how long you spent working on the manuscript? Tuktuk began as a small nameless arctic rat because I was fascinated by the arctic and wanted to write about all the land forms, sky changes, and climate. Everyone in the Write 6 learned a lot, but they encouraged me to give the character some ... well ... character! Over the next year they read and reread Tuktuk's story as he and his pals evolved into the charming occupants of the tundra. The publication of this book is a testament to the value of a critique group! 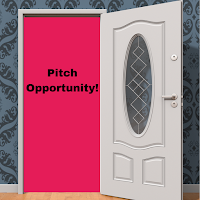 You have an agent to represent the Christian books you write. Can you tell us how you connected with him, and also, how you sold Tuktuk: Tundra Tale without an agent? Cyle Young represents both Christian and secular books now. I was recommended by another member of a different critique group and met him at a conference. Tuktuk was one of those magical "out of the slush" pile submissions. It actually had been rejected by Arbordale in an earlier version, but a different editor looked at the revision and made the deal. The editor contracted the amazing artist! Would you like to share a bit about what you’re working on now? Do you focus on one project at a time or juggle multiple manuscripts? I belong to a variety of online challenges, including: 12x12 Challenge: complete 12 manuscripts and revisions in a year; Story Storm: generate 31 book ideas in 31 days; Read for Research month (ReFoReMo): read and annotate five picture books a day for the month of March; and National Picture Book Writing Week (NaPiBoWriWee): complete one manuscript every day for a week in May! I'm also active in SCBWI and submit to Rate My Story regularly. I am constantly working on numerous projects at once--creating new stories and revising as I get feedback. (Plus teaching and preaching at St. Mark's!) I appreciate the online and personal support I receive (and give) to stay energized! Wow, Robin! I'm impressed by all you do to keep motivated. Thanks for sharing with our readers. Readers, to enter our drawing for a chance to win an autographed copy of Tuktuk: Tundra Tale (Arbordale Publishing), written by Robin Currie and illustrated by Phyllis V. Saroff, use the Rafflecopter widget below. You may enter via 1, 2, or all 3 options. Note: if you submit your comments via email or Facebook, YOU MUST STILL ENTER THE DRAWING VIA THE WIDGET BELOW. The giveaway ends February 22 and is open to U.S. residents only. 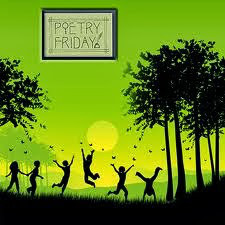 Don't forget Poetry Friday. This week's roundup is hosted by Katie at The Logonauts.